Located just a stone’s throw away from Navalur, is the IT hub and residential locality, Thalambur. Thalambur lies close to the East Coast Road - the city’s very own road paradise which connects to Kovalam, Muttukadu, Mahabalipuram and even Pondicherry. The State Transport Corporation plys regular bus services to the IT corridor and to various parts of the city. Every major bank has branches and ATM centres. Hospitals and nursing homes are also within quick reach. Casagrand Supremus is at Thalambur, Chennai. 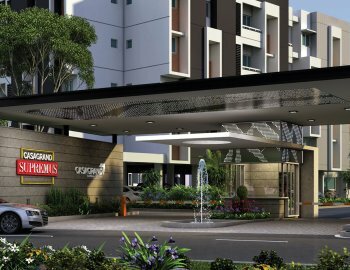 This urban residential apartment is just 10 minutes away from Sholinganallur junction. The apartment is also nearby to educational institutions, work places, entertainment areas, etc. There are 2 BHK and 3 BHK apartments with spacious rooms and ergonomically designed areas so that it suits to all family members. There is an addition of aesthetic touch to these apartments. It is built by Casagrand Builder Private Limited. 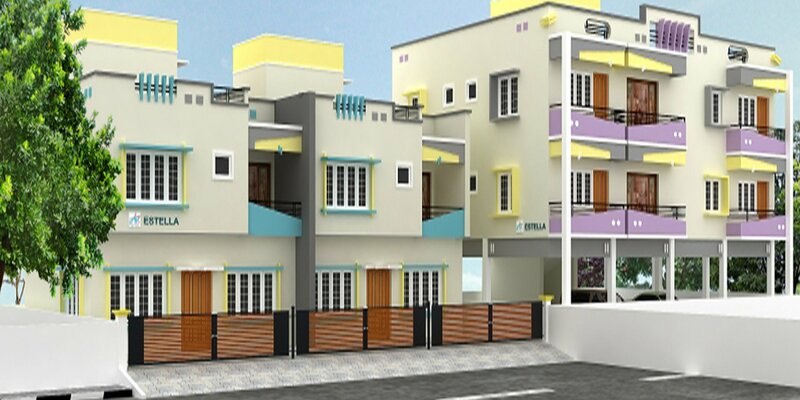 Minnath Estates has constructed Minnath Estella which is located in Thalambur, Chennai. There are 2 BHK, 3 BHK apartments which are spacious where there are all the facilities provided of a gated community. The architecture of the apartment is state-of-the-art where there are many basic amenities and facilities like ventilation, power back up, 24X7 water facility, etc. 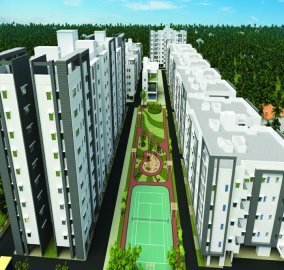 Ready to occupy compact one-bedroom apartments as well as spacious two and three bedroom apartments for sale in Thalambur, Chennai. 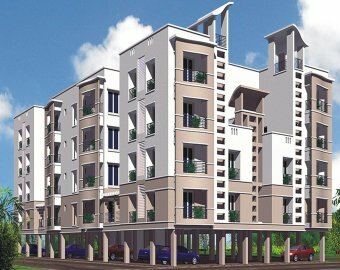 Adroit District S is one of the residential developments of Adroit Urban Developers Pvt Ltd. This gated community apartment has amenities like 100% vastu compliant gated community with swimming pools and a fully equipped clubhouse. Jain Aashvi is an apartment which is located 22.5 km from Chennai International Airport and the Chennai Central Railway is located 36 Km away. It is nearby to many recreational centres, educational institutions, hospitals, etc. The apartment is under construction where the villas or plots are available only on request. There are 2 BHK apartments available for sale. 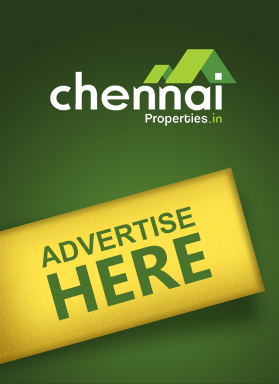 The apartment is owned by Jain Housing and Constructions Ltd, which is at Thalambur, Chennai.